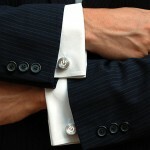 i am equally fascinated by unique cufflinks even though i don’t need any. 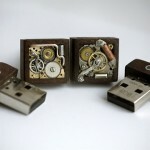 previously we have seen steampunk cufflinks that doubles as USB drives and here’s one that are made out of genuine brass bullet casings. well, not the entire casing though. just part of it. 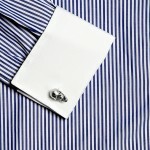 the creator, ArtifactsNRelics collected the empty cartridges, cut, filed and polished them and made them into these awesome cufflinks. 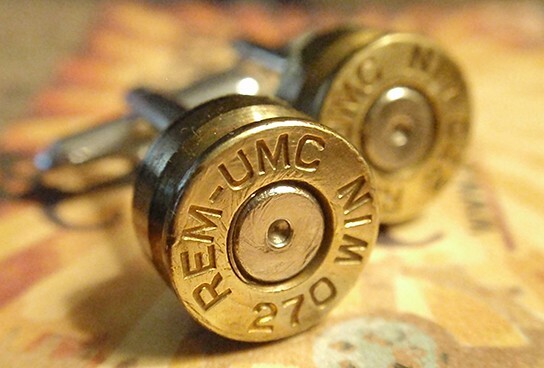 apparently, these spent bullet casings are 270 Winchester ammunition. obviously, these are made out from spent bullets as you can see the percussion caps have already been dented, which is what mades it so cool. 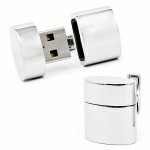 though they are small but it is sure to turn heads whenever you raise your hands. again, something i would buy if i’d have a use for it. 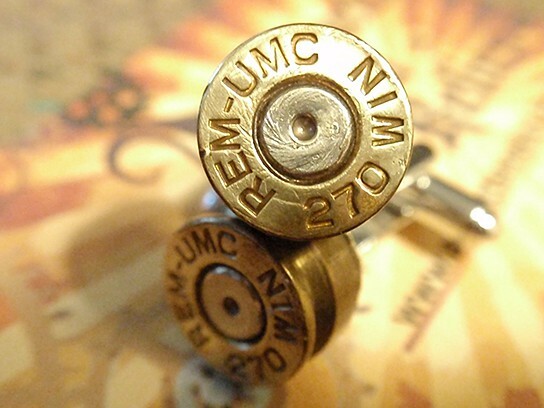 the 270 Premium Bullet Shell Cufflinks cost $44 a pop and is available via ArtifactsNRelics store on Etsy.